For WHO fans everywhere, the announcement of a brand new tour means only one thing: the world’s most untameable rock band is about to deliver the goods once again. Never ones for nostalgia, singer Roger Daltrey and guitarist and songwriter Pete Townshend will be unleashing the combustible force that is The Who, with symphonic accompaniment this summer and fall in 2019. 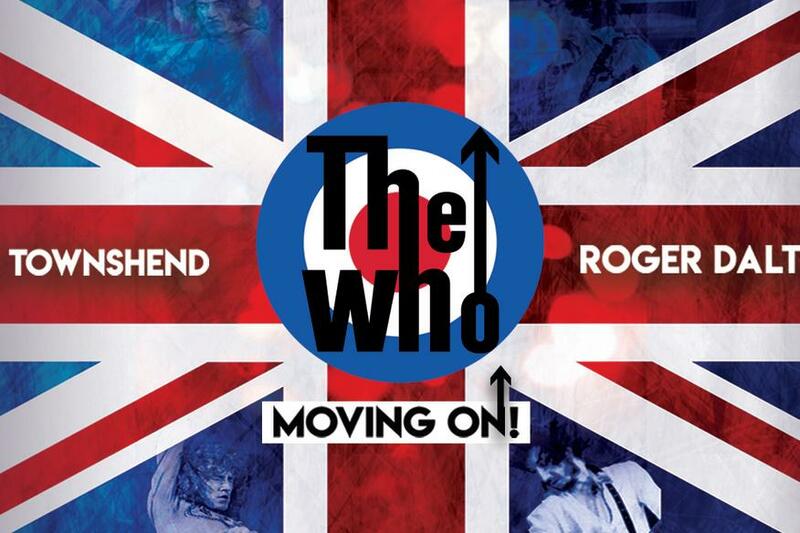 Produced by Live Nation, The Who’s North American MOVING ON! TOUR will bring their indelible brand of powerhouse rock to BB&T Center on September 20.